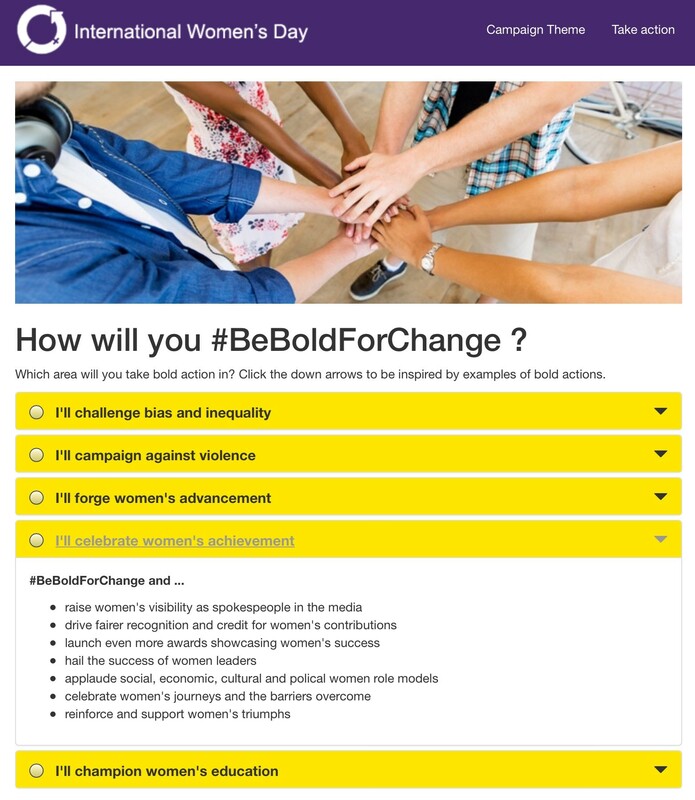 On Wednesday 8th March it will be International Women’s Day with this year’s campaign theme ‘Be Bold for Change’. 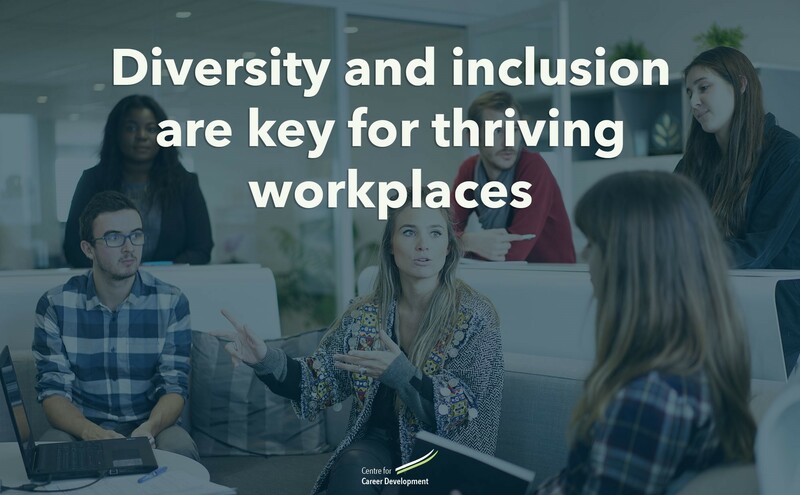 At CFCD we believe diversity and inclusion are key for thriving workplaces. One way in which we support this is through mentoring and coaching for women. We see a successful mentoring relationship is one in which women grow, develop and learn new skills under the advice and guidance of an experienced professional, either male or female. Our approach to coaching is practical, results-oriented, supportive, confidential, and developmental which delivers maximum benefit for the individual woman and the organisation. 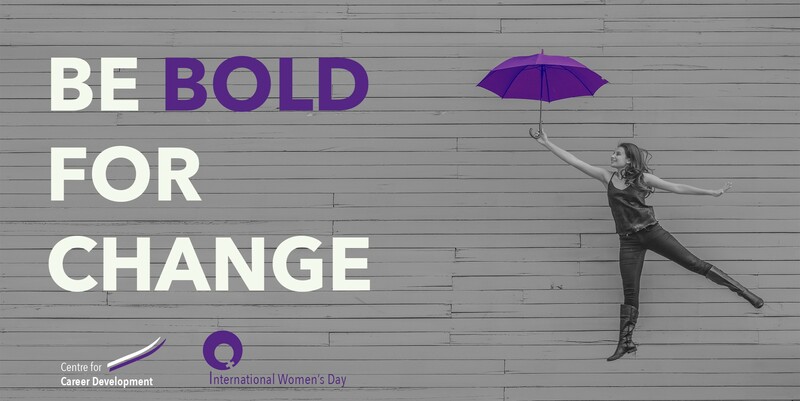 How are you supporting the advancement of women?